A weekly podcast about new comic books. Patrick, John, and Chad talk about the latest Image, DC, Marvel, and Dark Horse releases, along with some indie comics, trade collections, news, and more. 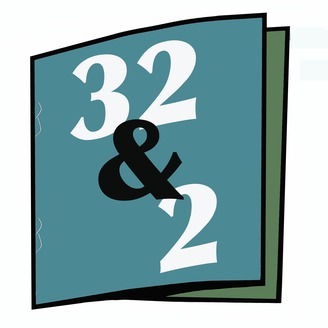 You can follow them on Twitter at @32pages2staples. In this episode, Chad and Patrick catch up on comics from the past couple weeks, including two election-centric ones. They also discuss their favorite type of annuals, what works and doesn't about "Invisible Republic," and the oddly compelling Antarctic Press. Here's the complete list of titles featured this week: Batman Annual #1 Faith #5 Ms. Marvel #13 Invisible Republic #13 Saga #40 Flintstones #6 Unfollow #14 Cannibal #3 Savage #1 Island #13 Batman #12 This week's music is "Run to Your Mama" by Goat. 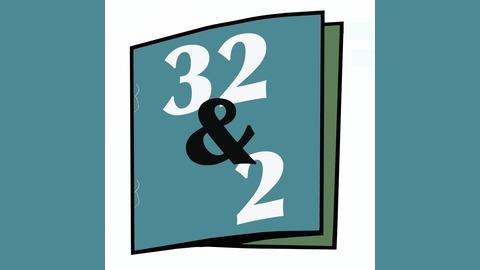 Contact us with comments, questions and suggestions @32Pages2Staples or 32Pages2Staples@gmail.com.